The earth's atmosphere lets through several broad regions of the electromagentic spectrum. These are referred to as 'atmospheric windows'. 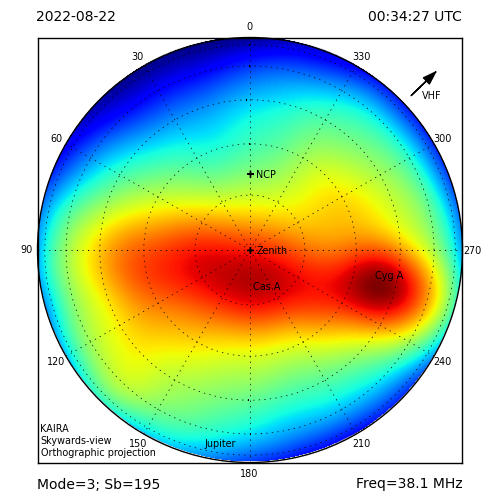 In addition to the optical and infra-red spectra, there is a broad region of radio frequencies, ranging from the ionspheric cutoff (1 to 10 MHz) up to the slow deline in transmission due to atmospheric absorbtion (100 to 1000 GHz). The edges are not sharp and increasing sensitivity and new engineering techniques have meant that we've been able to push out into regions and explore this large span of the spectrum. The radio telescopes that observe within this region are as diverse as they are advanced and new projects and facilities, ranging from LOFAR and SKA, through to projects like ALMA, JCMT and IRAM. RadioNet is a collaborative effort to build on the radio observatory expertise in Europe, from 10 MHz to 1 THz. It involves 26 partners contributing effort to 18 different work packages (5 Networking Activities, 4 Joint Research Activities and 9 Transnational Access programmes). It aims to support the radio astronomy community and to improve the capabilities of the major radio astronomy facilities in Europe and beyond. 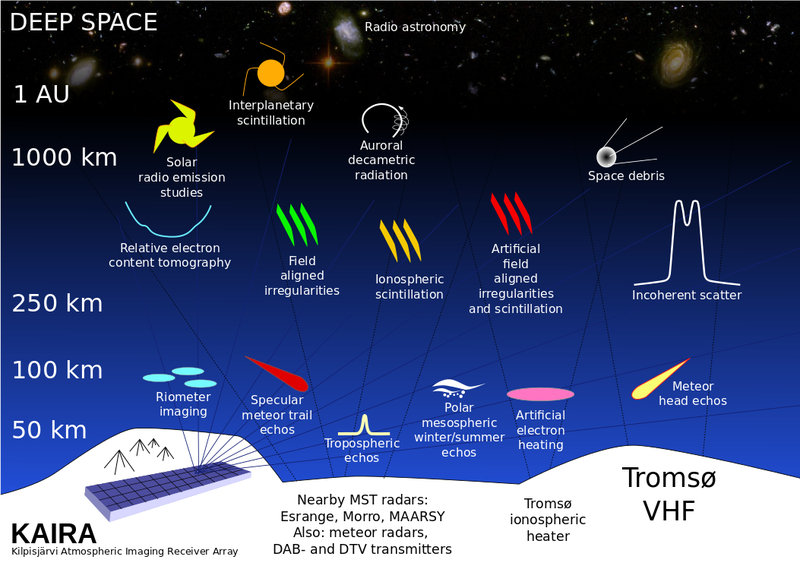 It also aims to ensure that European researchers have access to the radio astronomical facilities they need to undertake the science they wish to pursue.